An annual well attended festival of folk and rock music held on the edge of the village of Cropredy, and run by Fairport Convention.  The 2020 festival will take place from Thursday 13th to Saturday 15th August 2020. As is traditional, Fairport Convention will play on Thursday with a short welcoming set by the band's semi-acoustic line-up to open the festival with a marathon performance to close the festival on Saturday. No acts have been announced. Expect Fairport Convention. Tickets for 2020 are not yet on sale. Camping is charged per vehicle (up to five occupants). For convenience and security, tents are erected next to the camping party's vehicle. The festival runs from 4pm - 11pm Thursday, Noon - midnight Friday and Saturday. Camp sites open 9am Thursday. It's a very friendly festival with great ales, no sell-out out to rampant commercialism, and no huge ticket prices. There is a regular service to and from the festival from both the bus and train stations. Unlike many other festivals, here you can park your vehicle next to your tent. You MUST have a concert ticket for the day you arrive to camp or caravan. Space on the campsites is for concert goers only. If you wish to camp with friends or family you must meet up somewhere off-site and arrive together as spaces cannot be saved. Click HERE for information about all aspects of Fairport's Cropredy Convention. There'll be more information when available.